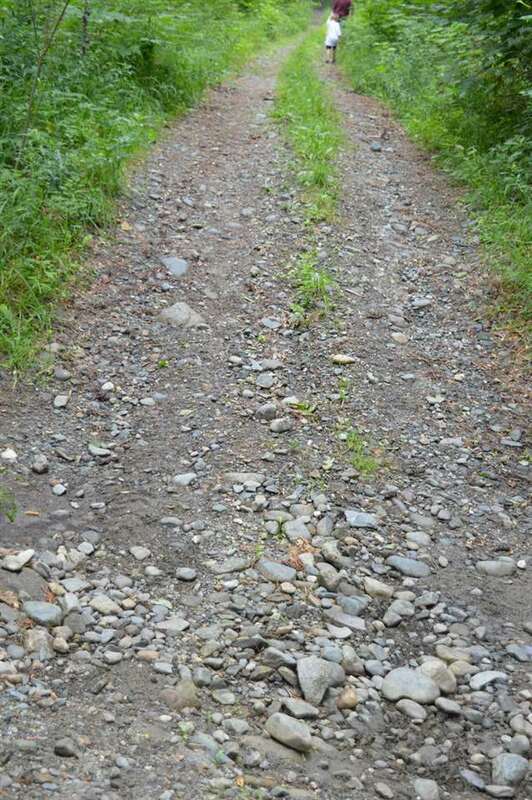 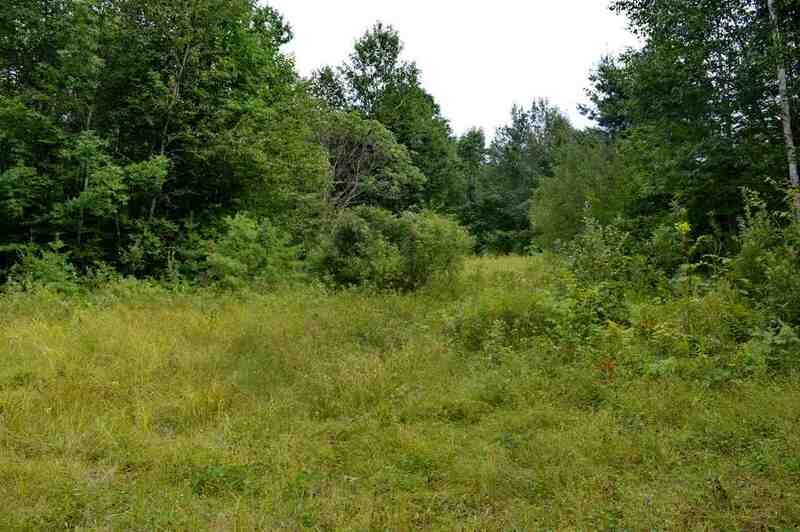 270 +- PRIVATE acres in the bucolic town of Landaff. 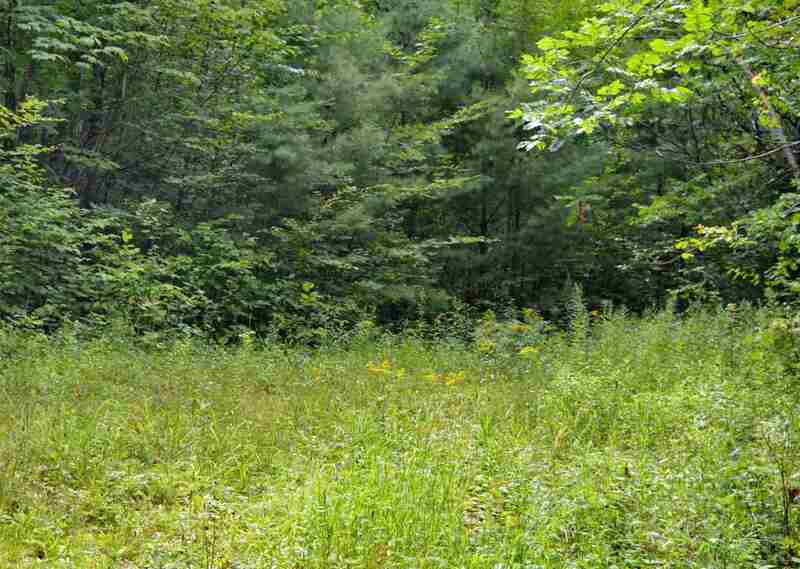 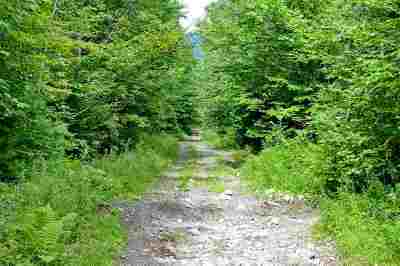 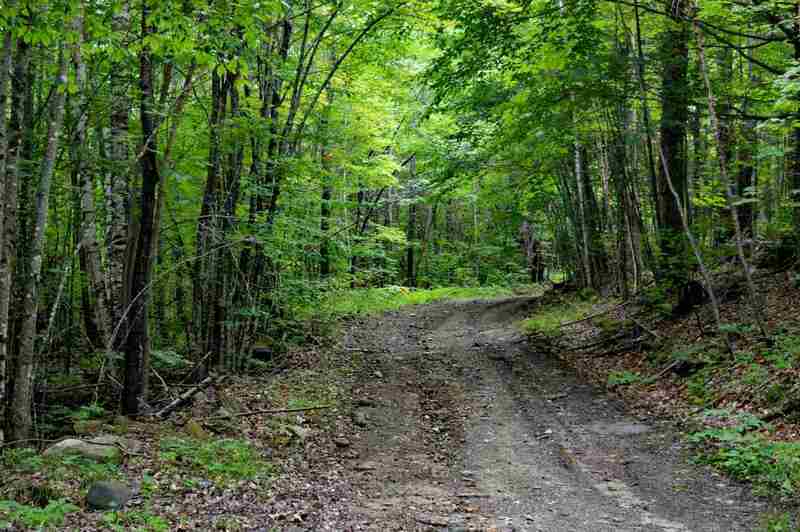 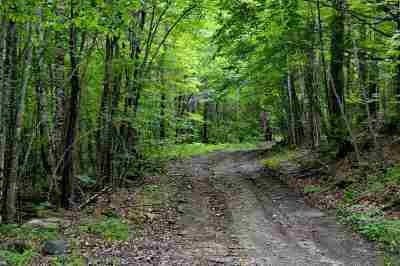 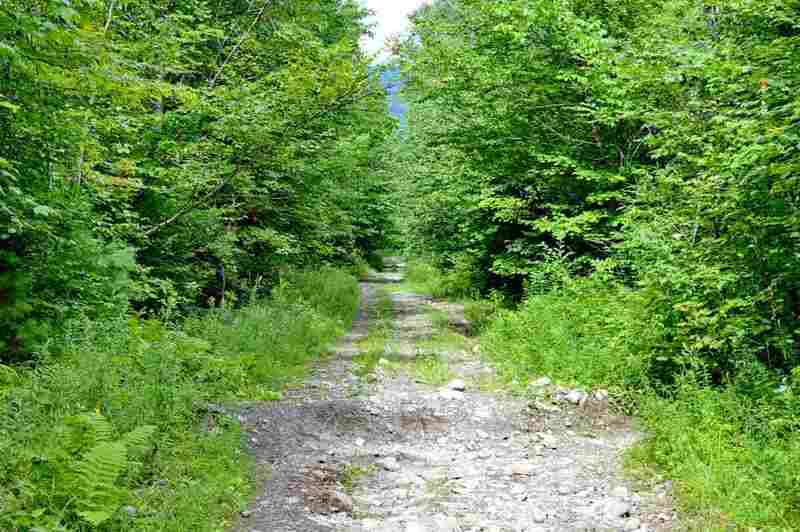 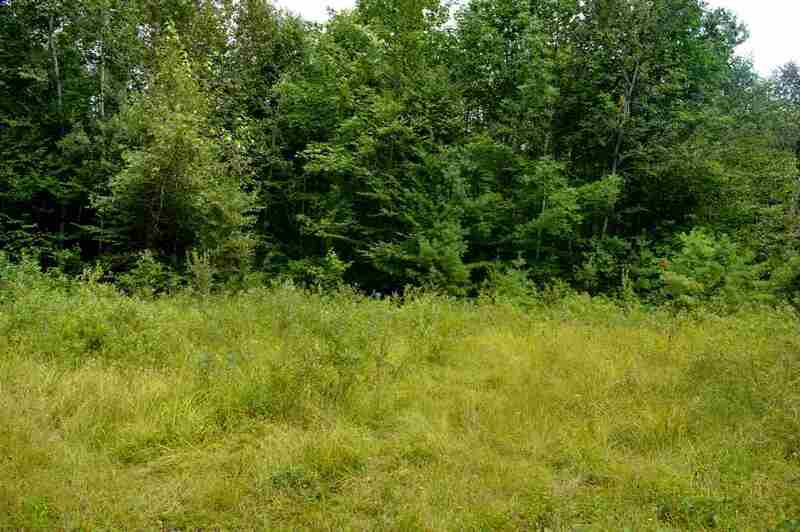 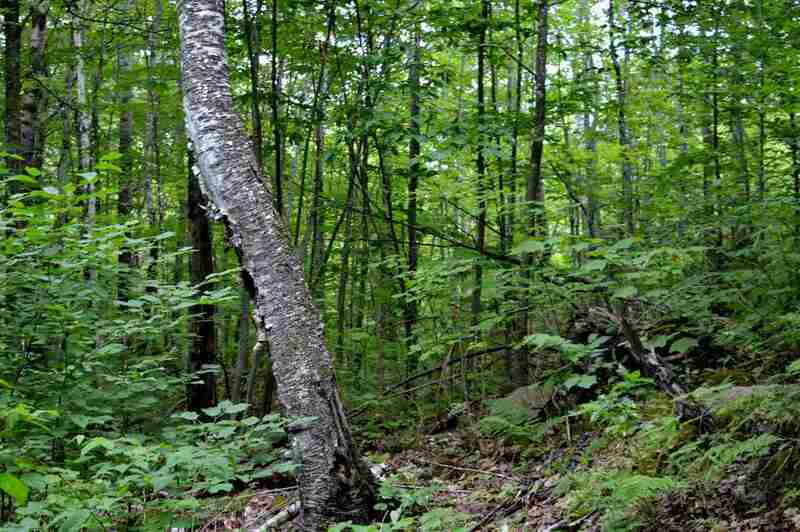 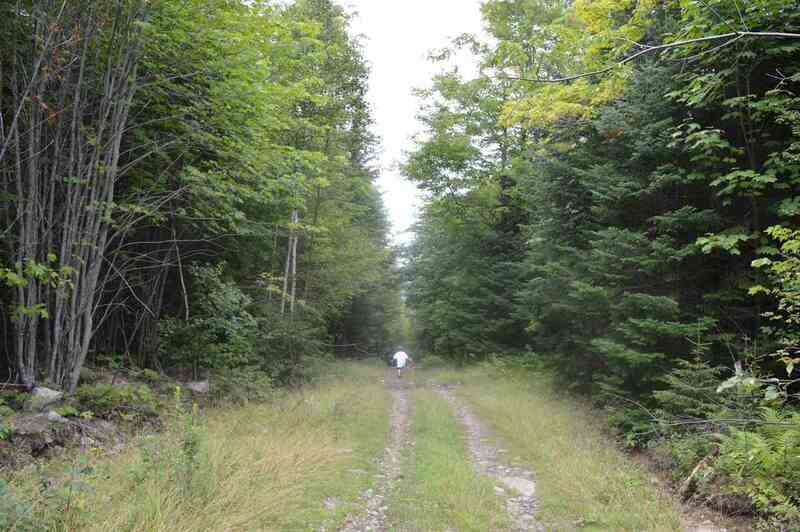 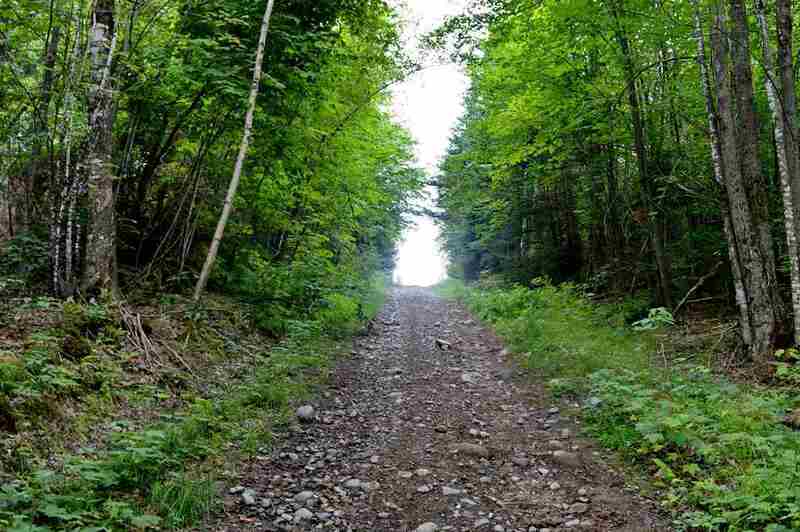 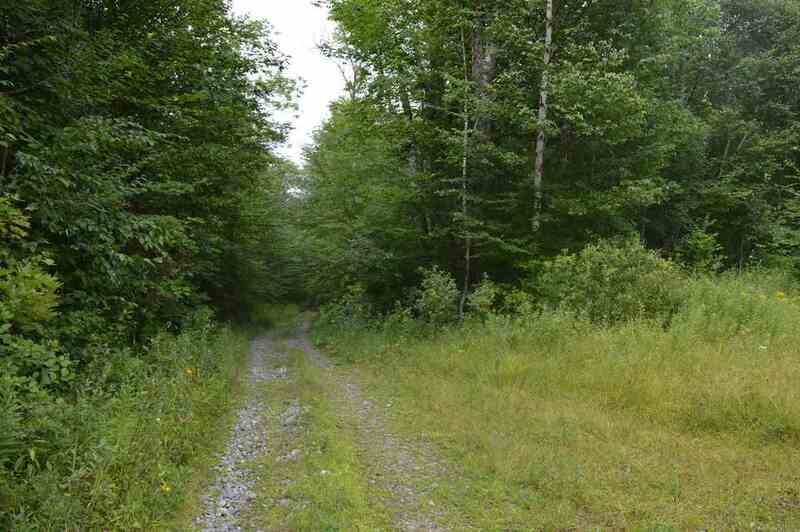 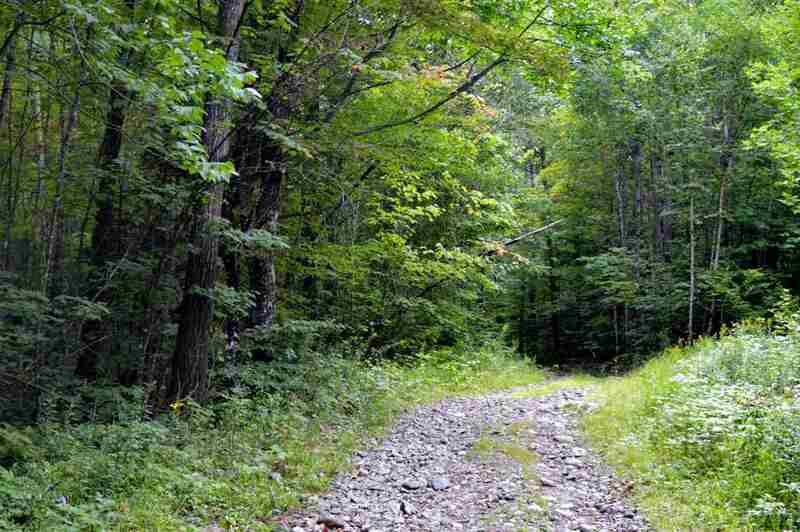 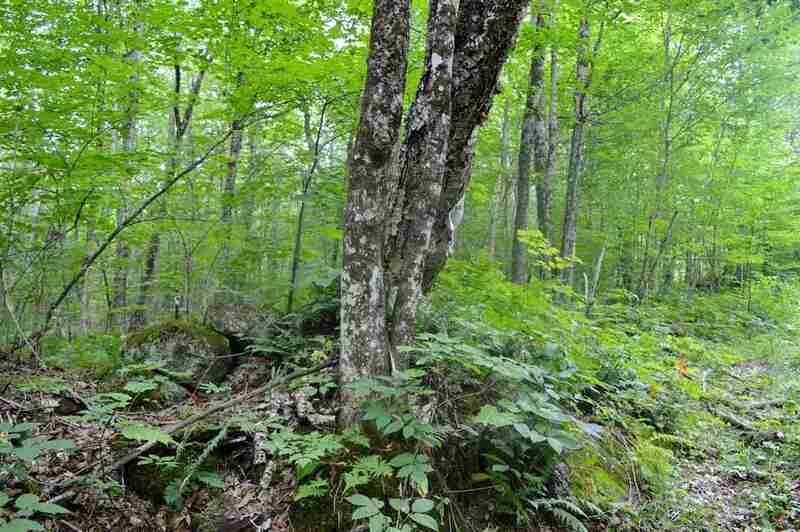 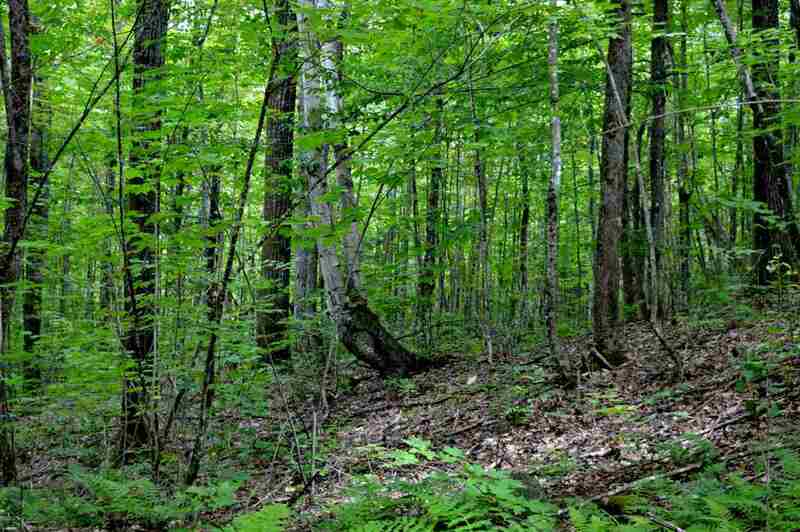 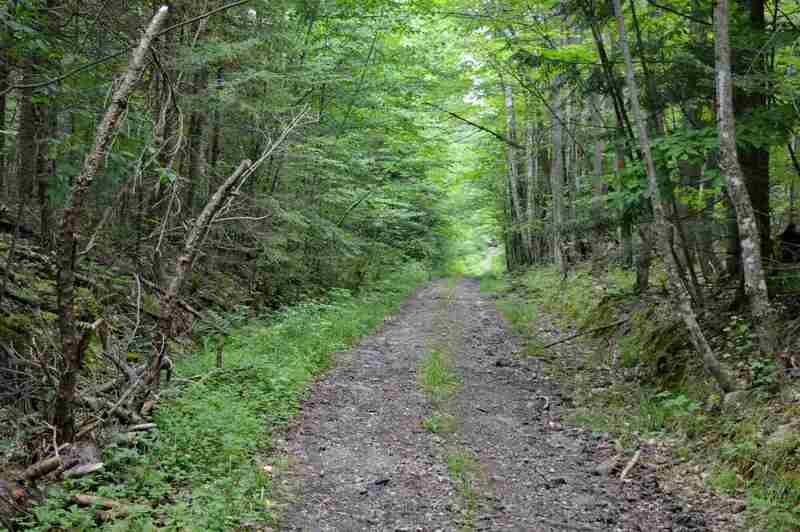 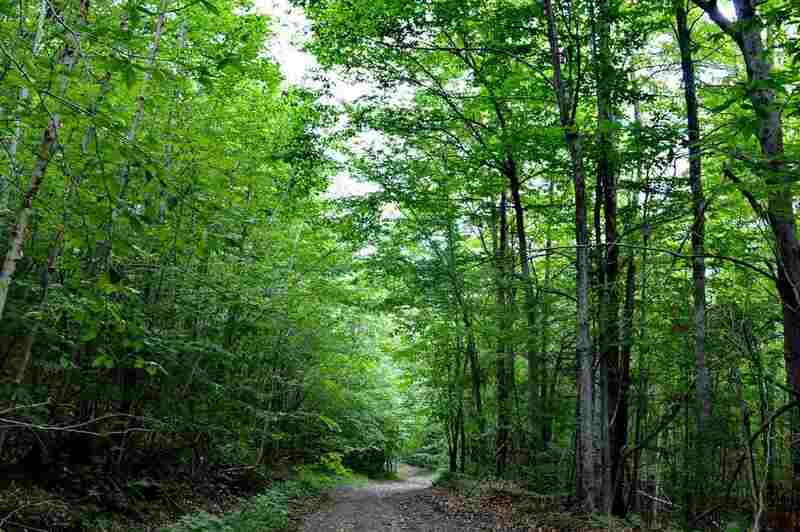 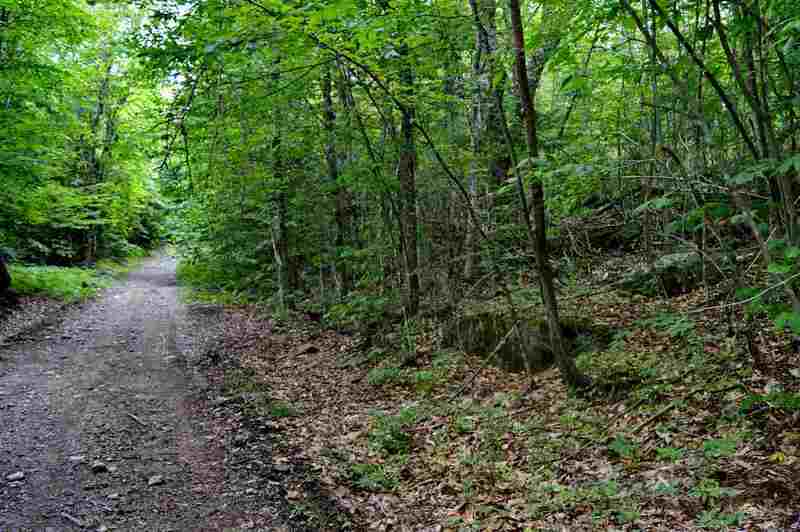 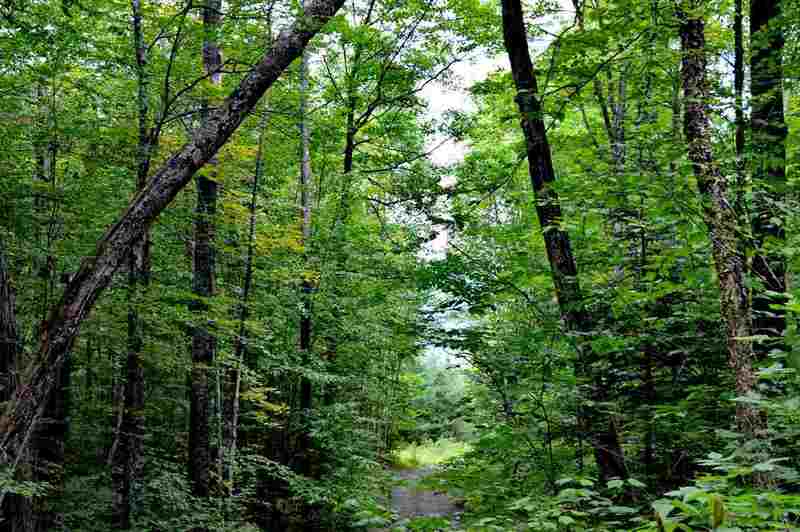 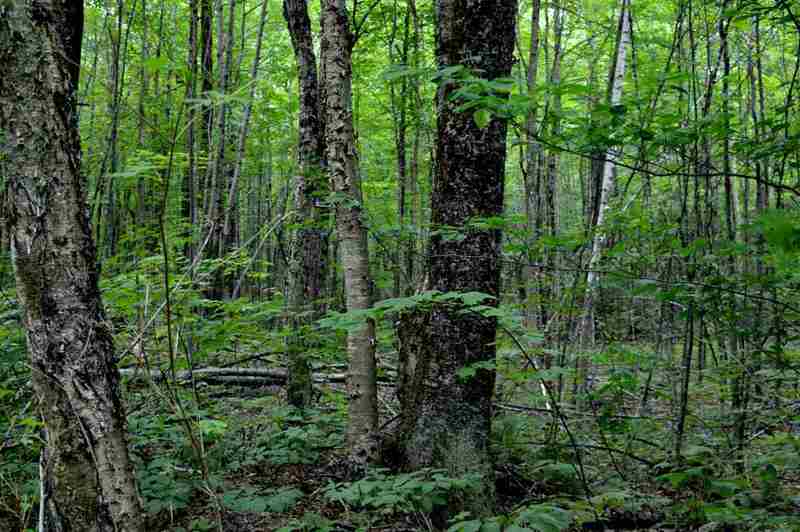 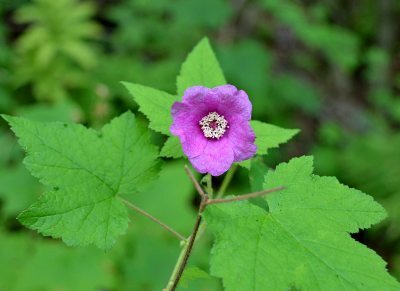 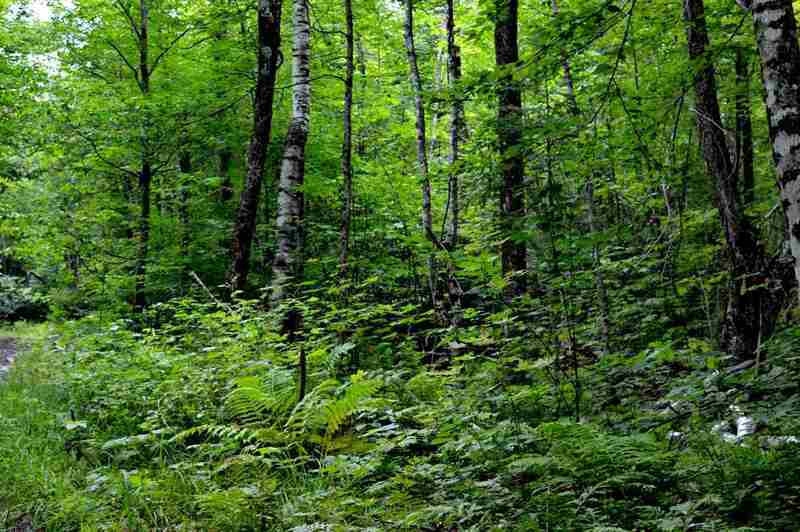 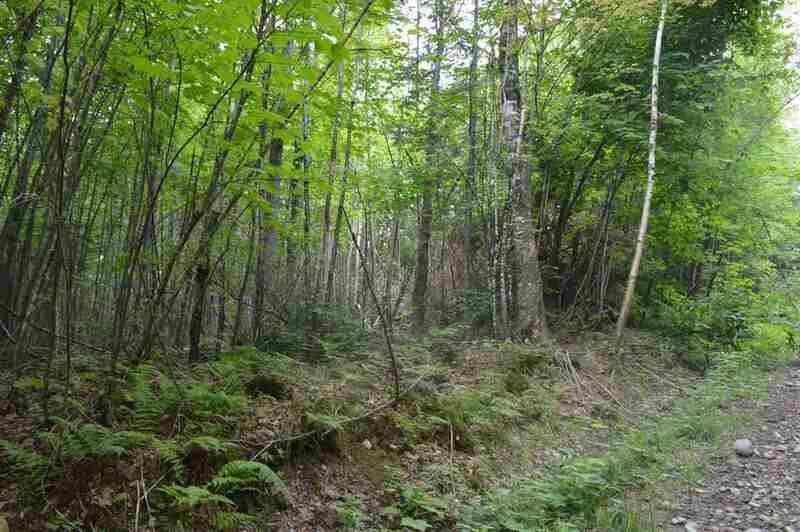 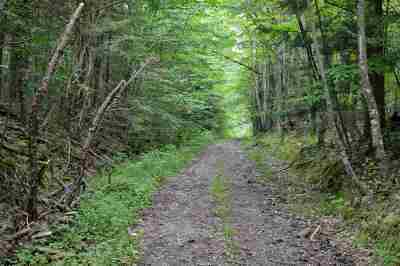 Located off a Class Six Road, this could be your own private Wilderness Preserve. 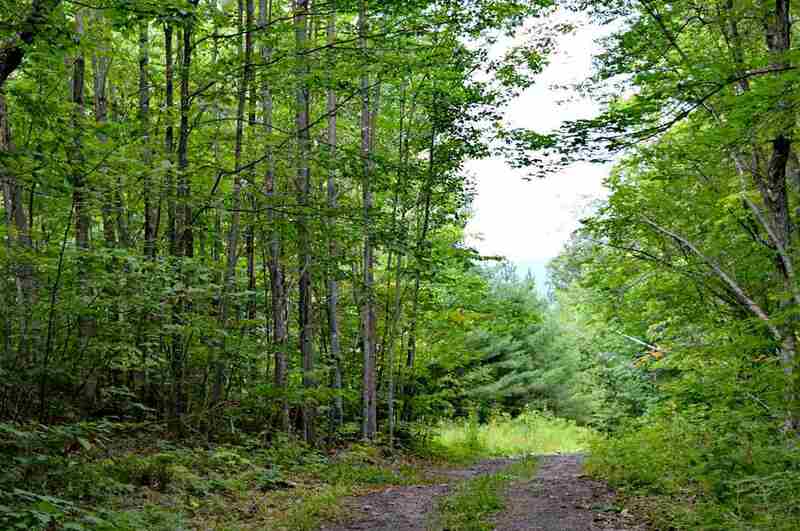 Become a caretaker of this extraordinary land parcel. 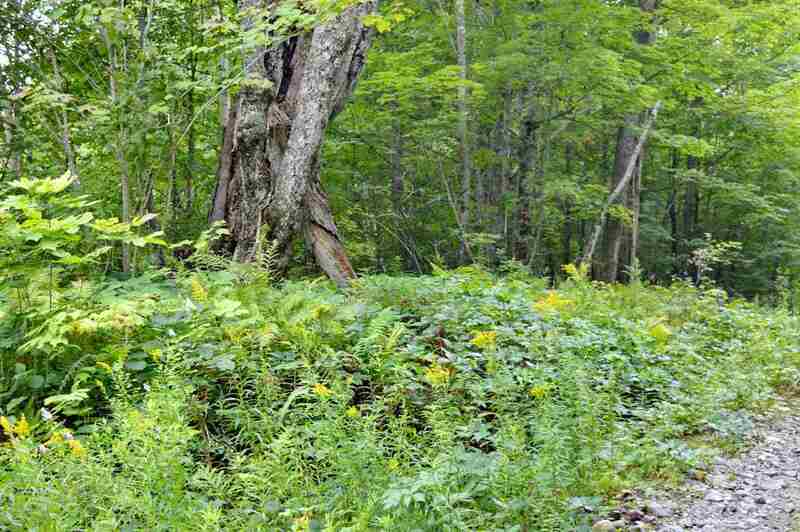 Encompassing a large portion of Green Mountain, there are stone walls and foundations throughout hinting at a past life for this site. 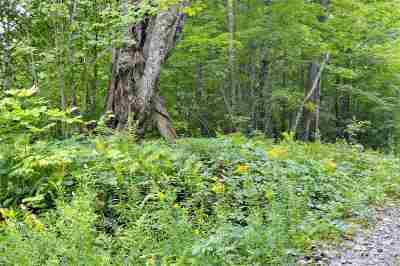 A stream with origins at the top of the mountain cuts through the land in a Northerly direction. 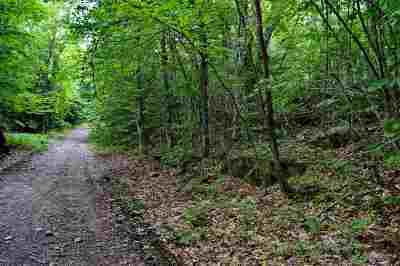 Towards the western side of the land, the terrain becomes steep with rock outcroppings and cliffs. The east side claims a more moderate to gentle rise of land. 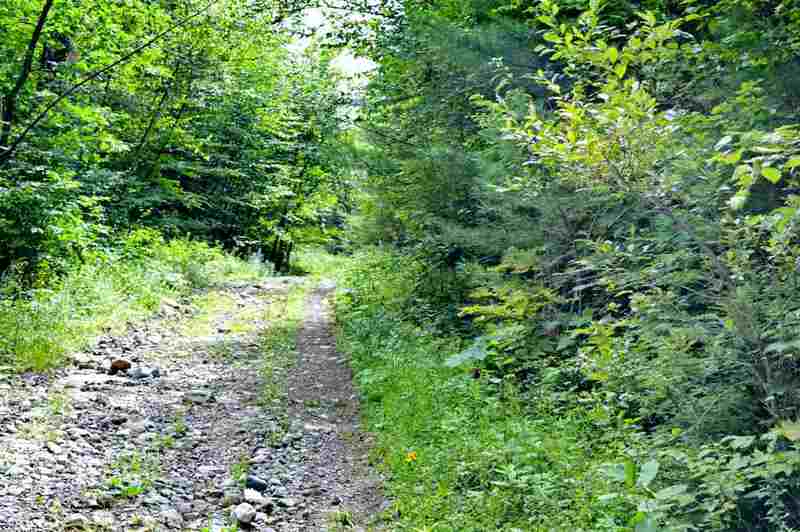 Stone walls here may be the tell tale sign of pastures of yesteryear. 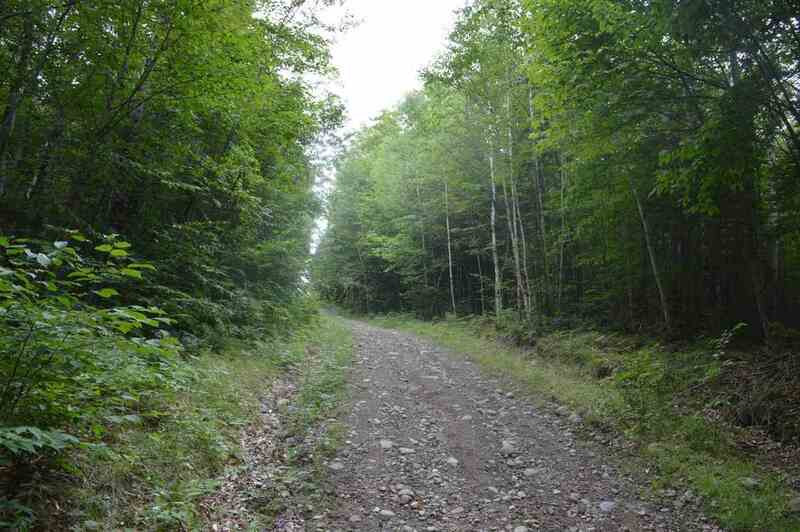 Approximately 2100 feet at the height of the land, there is the potential for local views and distant White Mountain views. Much of the land was harvested approximately 20 years ago. 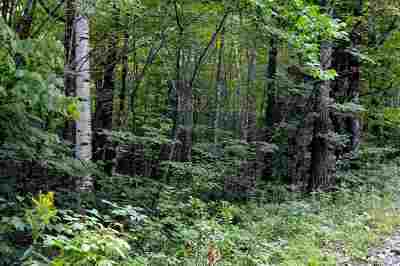 Being transferred in Current Use Taxation Status.